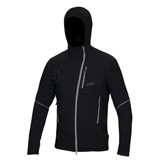 Jacket REVOLT , Made in Europe - Direct Alpine s.r.o. The comfortable finely-worked hood is incorporated into the high-protection collar and can be adjusted horizontally and vertically. It is big enough to go over a helmet and doesn't obstruct vision or limit head movement. Raised front edge of the collar to protect the face. Shoulder panels reinforced with highly fray- resistant protectors with logo. Two big bellows breast pockets. Two zipped side pockets which can also be used as ventilation slits. Light side panels to save weight. Uses materials with wonderful breathability. Central zip with a two-way zip and protective inner hem. Anatomically shaped sleeves with adjustable cuffs. The bottom edge can be adjusted with a simple elastic drawcord (sleeves also). Shaped front bottom edge for comfortable leg movement. 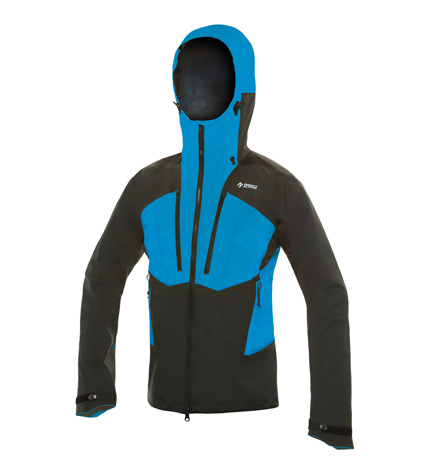 A very light universal jacket intended for all mountain, climbing and any other outdoor activities. 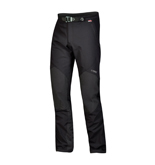 The anatomically well-designed cut and stretchiness ensures the user maximum comfort. 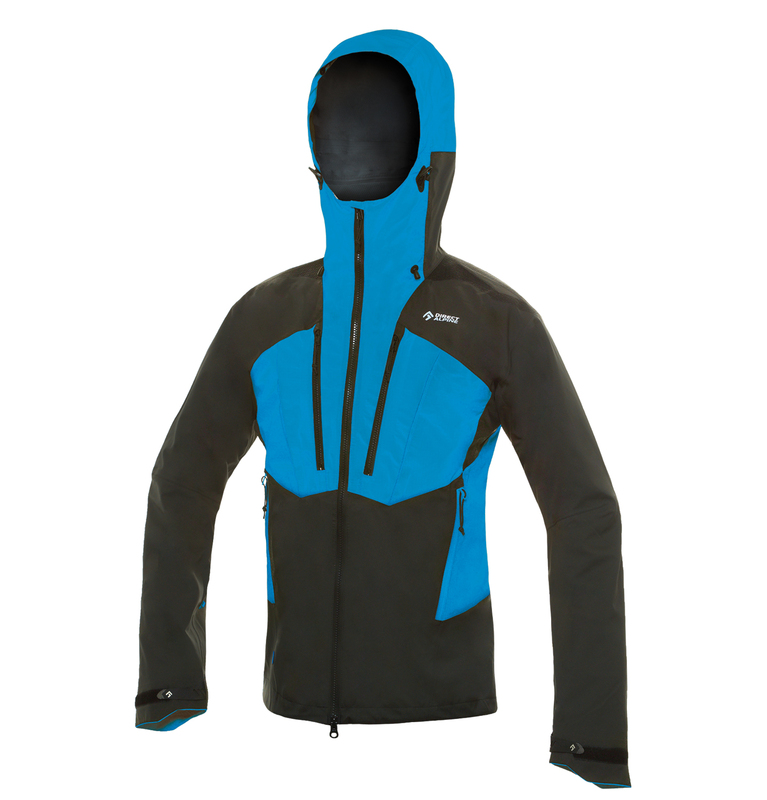 The used material (Cordura) ensures sufficient protection against the wind and also ensures mechanical resilience and long lifespan of this jacket. Low weight, good packability, excellent permeability. The ideal choice for climbers, alpinists or outdoor enthusiasts and for everyday use. 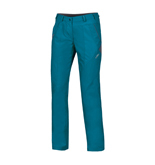 Practical, strong and durable pants for wide use. Based on the popular model Patrol lady. Comfortable cut, modern design with technical accessories. Its stretch fabric ensures a high level of comfort. 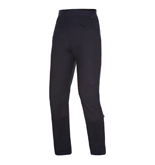 Perfect multipurpose trousers for the widest range of outdoor activities and casual wear. Excellent rate of comfort, durability and value for money.